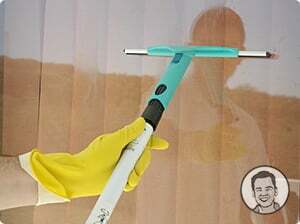 Paul’s Window Cleaning Sydney will take a proper care of all your windows and glass surfaces! Our cleaners will reach even the highest windows, washing them both on the inside and outside. If you own a commercial building, the facade of which needs to be maintained, then we are the righ company to call!